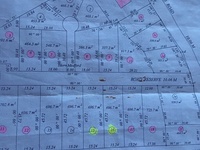 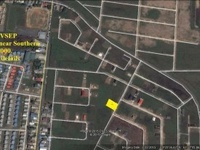 6000square ft land,60x100 in a quiet residential neighborhood,close to shopping areas and the highway. 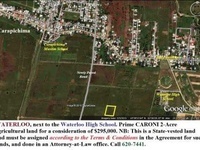 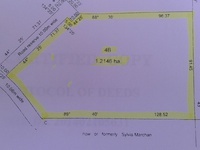 CAPARO 2.5 Acres, "stone throw" for development (15 lots). 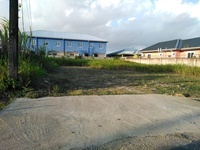 Caparo R.C School and Commercial areas on Main Road. 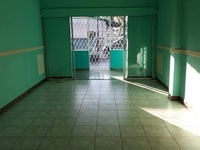 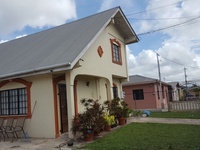 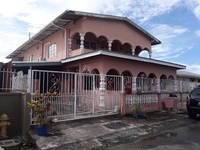 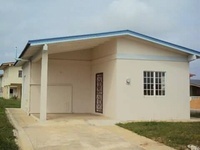 Mc BEAN, Caroni residential 6,000 sft (approx. 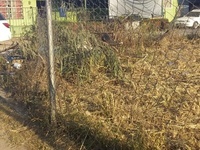 ), opp. 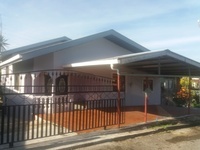 CLR Centre 100m from SMR. 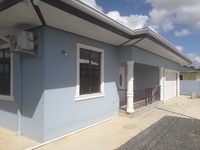 5550sq ft. Split level building . 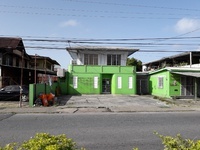 Well established business. 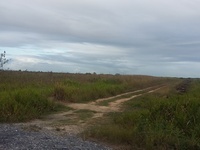 Existing access road from the back of the property . 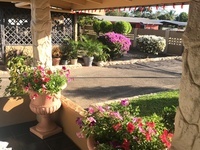 Situated at the heart of balmain, bounded with many reputable businesses. 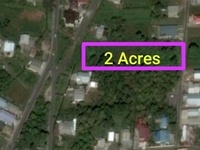 GRAN COUVA 310 Acres, comprising 22 Estates, ranging 12 to 28 acres. 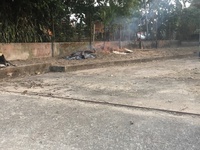 Great RETIREMENT Investment. 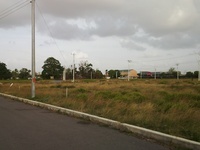 Prime Commercial Investment Opportunity. 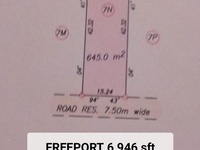 6,000 sqft . 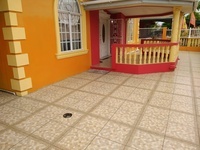 Call or email for viewing appointments. 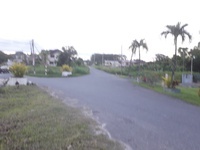 2.5 Acres of nice flat Freehold land, snuggled in a built up residential neighbourhood. 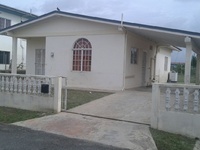 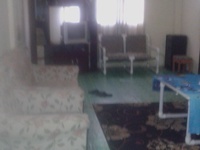 All utilities available, located 50m from main roadCall for viewing appointments. 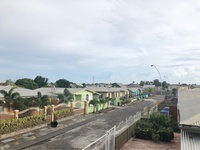 Nestled in a beautifully defined community, this 13,895 sqft Plot offers the space and comfort your family desires. 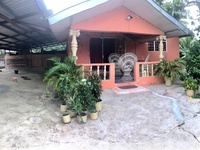 Gated and Guarded community. 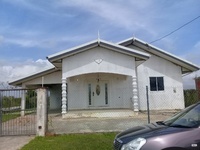 Call/ WhatsApp for more info. 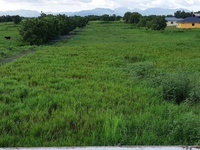 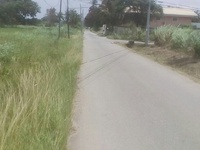 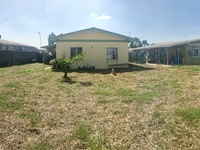 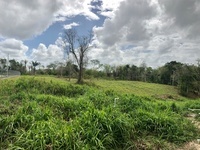 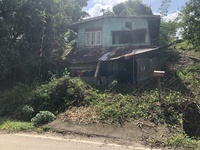 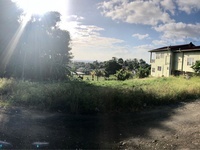 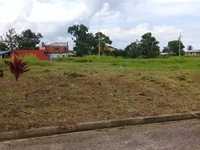 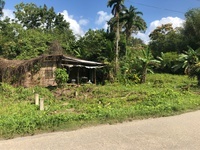 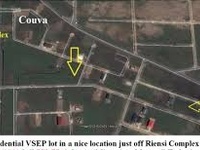 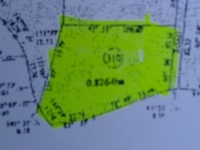 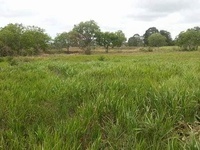 8675sqft of freehold land For Sale located on Gran Couva Road walking distance from La Vega Estate. 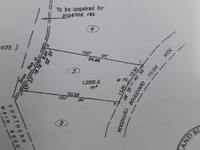 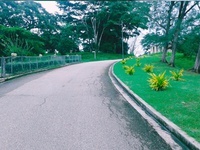 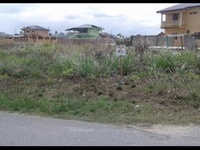 Prime agricuture land in Couva and Waterloo,all legal documents ready for sale. 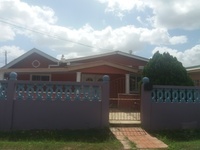 Rental cost includes utilities (Water and electricity). 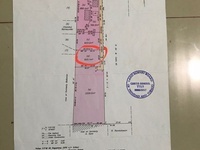 Situated in Calcutta No. 1, Mc Bean Village, Couva. 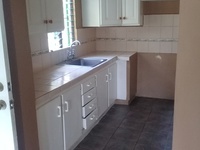 Recently did some upgrades in the kitchen. 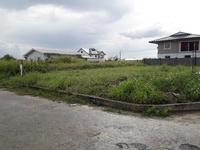 Prime Residential Freehold Plot in a private development. 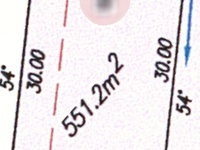 All documents bank-ready. 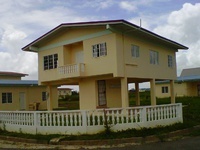 Minutes to the highway and all major conveniences. 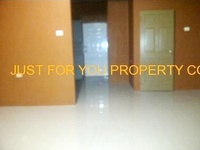 Call/WhatsApp for more information.